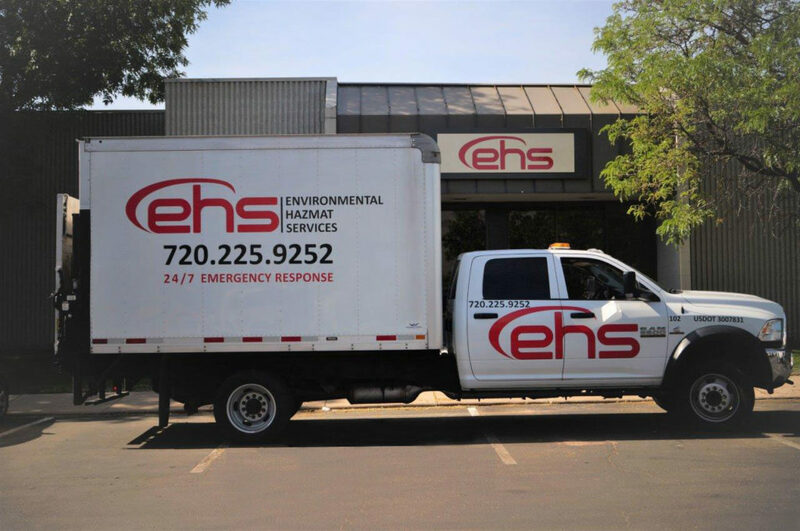 Based in Wheat Ridge, Colorado, EHS is strategically located at the juncture of I-70 and Youngfield – providing rapid response to any hazmat situation in Colorado and the Rocky Mountain Region. 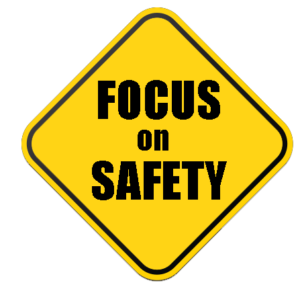 Minutes from both the I-70 and I-25 corridors, we are particularly suited for immediate response to front range environs. EHS provides competitive bids to assist you with managing overall project costs.